GRAND OPENING! 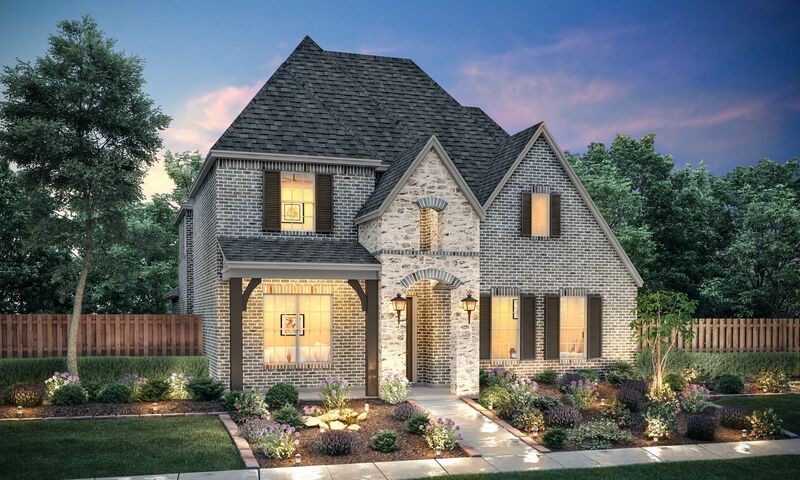 Highly desirable master planned community located at the Northeast corner of Rolater & Coit in Frisco is NOW OPEN! Home plans starting at $550's on the 55' lots; and high $700's on the 74' lots. The development will consist of 123 acres between Lawler Park and Cypress Creek with mature trees, walking trails, pool complex and neighborhood parks.